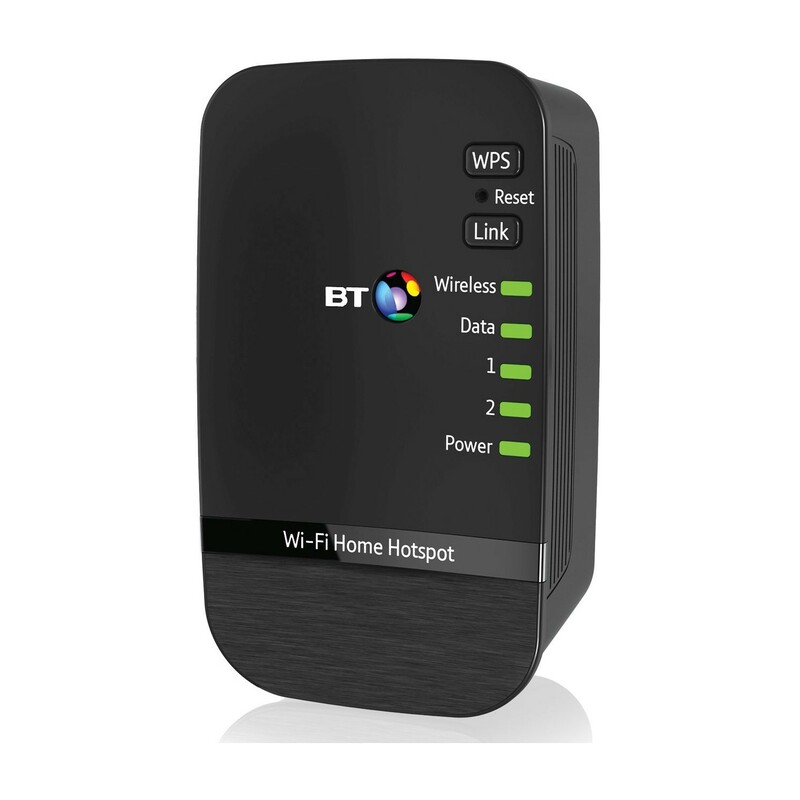 Designed to extend your wireless network regardless of which service provider you have, the BT Wi-Fi Home Hotspot 500 add-on uses the electrical lines in your home or office to carry data from your broadband router to anywhere else in the building on the same switchbox. Utilizing simple plug-and-play technology, there's no need to install any drivers, and everything you need is provided in this package. 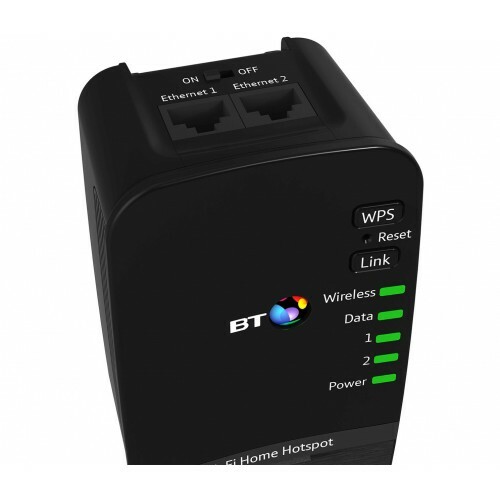 Simply connect the broadband extender flex into a power outlet and your broadband router and the Wi-Fi hotspot to any other power outlet in your home, and your network will be instantly expanded. The system supports data transfer rates of up to 500 Mbps for high-definition streaming, fast downloading and more. 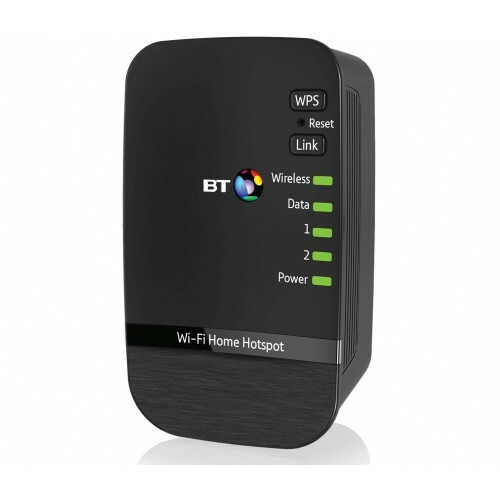 The BT Wi-Fi Home Hotspot 500 is a must-have accessory for those wanting to extend their wireless networks.